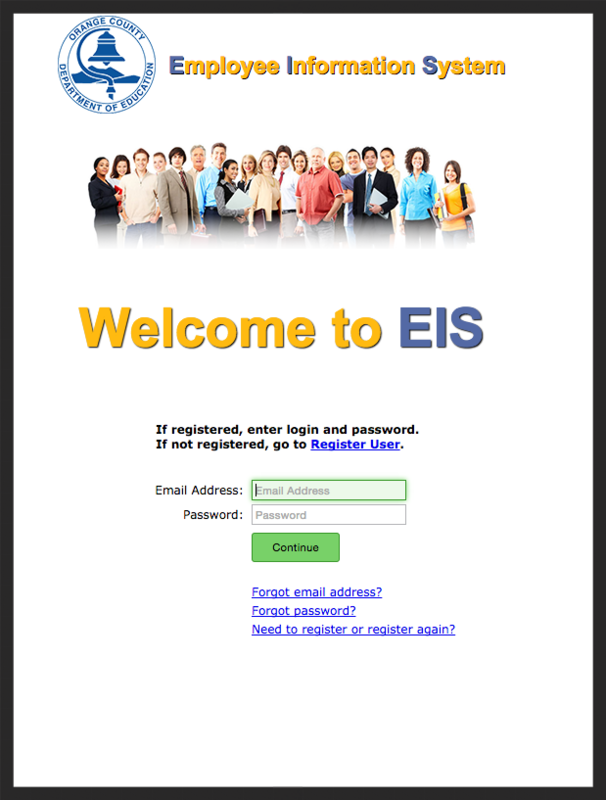 All payroll information is available online through the Employee Information System (EIS). 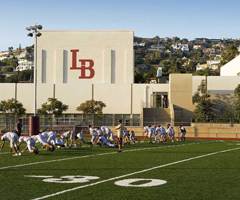 You will need your LBUSD 10‐digit Employee ID number, which can be found on your paycheck/stub. If you do not know your 10‐digit Employee ID number, please contact Mari Saaremigi-Mynes at extension 5217. If you need any payroll forms, please use the District Forms Page.